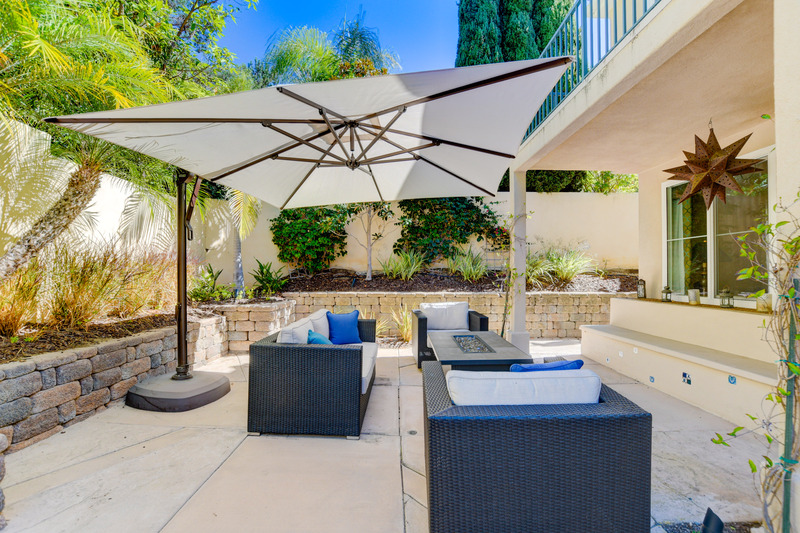 Just Listed in Carmel Valley! 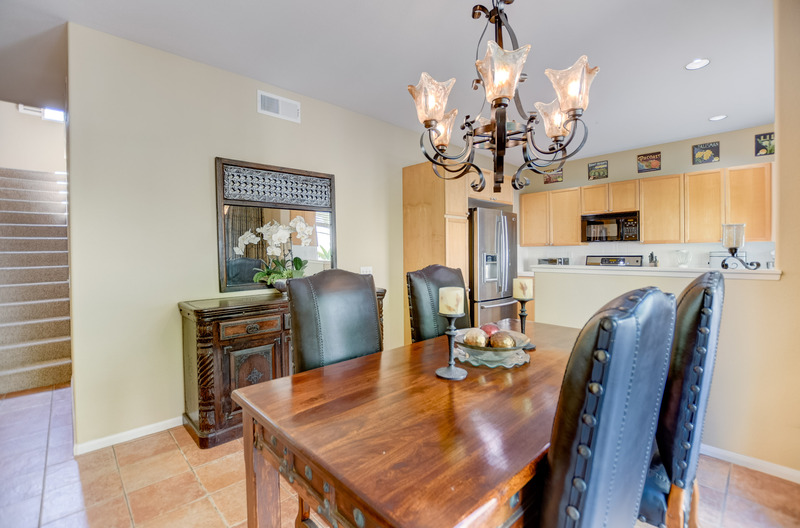 Beautiful light & bright detached home in the highly sought after gated community of Trilogy III. 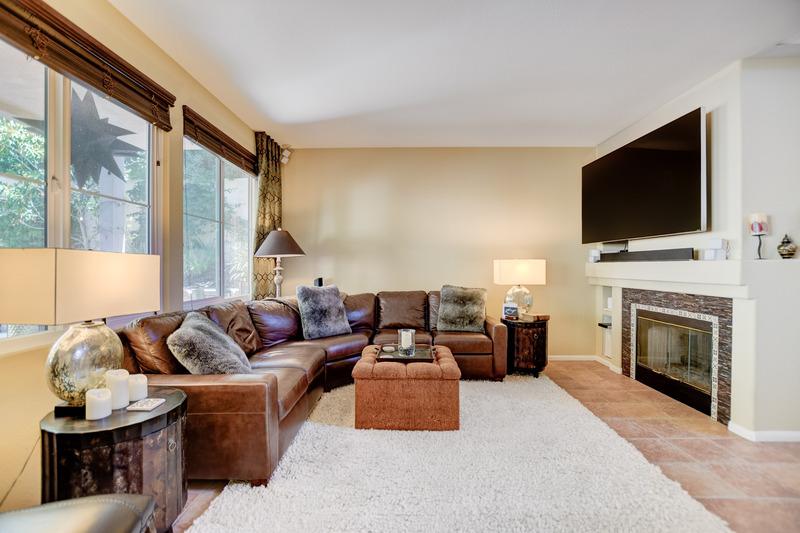 Open floor plan boasts tile floors, cozy fireplace, office nook, & luxurious master suite w/balcony. 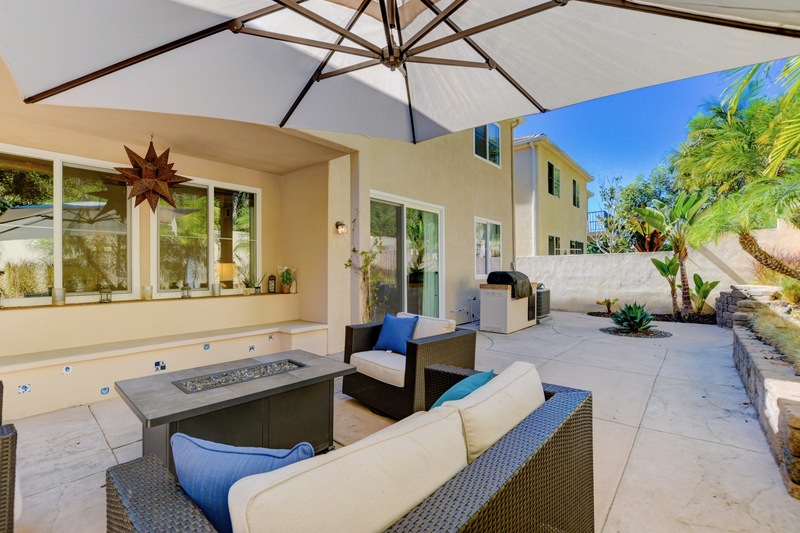 Private backyard patio includes built-in BBQ and lots of space for entertaining. 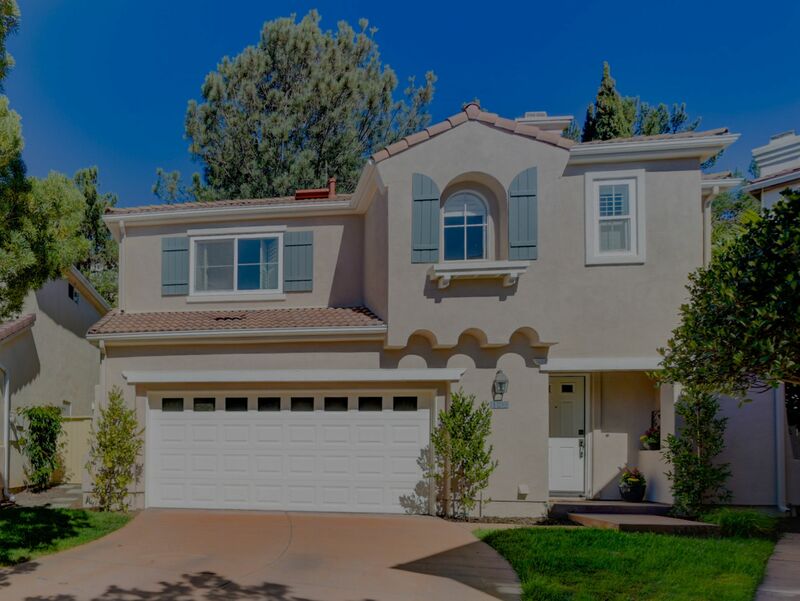 2 car garage with epoxy flooring and extra long driveway for parking multiple cars. 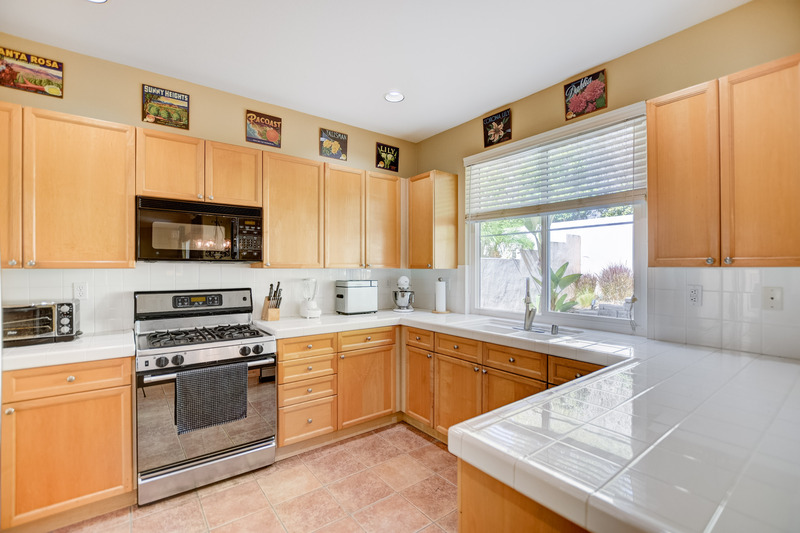 Close to award winning schools, restaurants, easy freeway access, and just a quick drive to Torrey Pines beach. Low HOA!